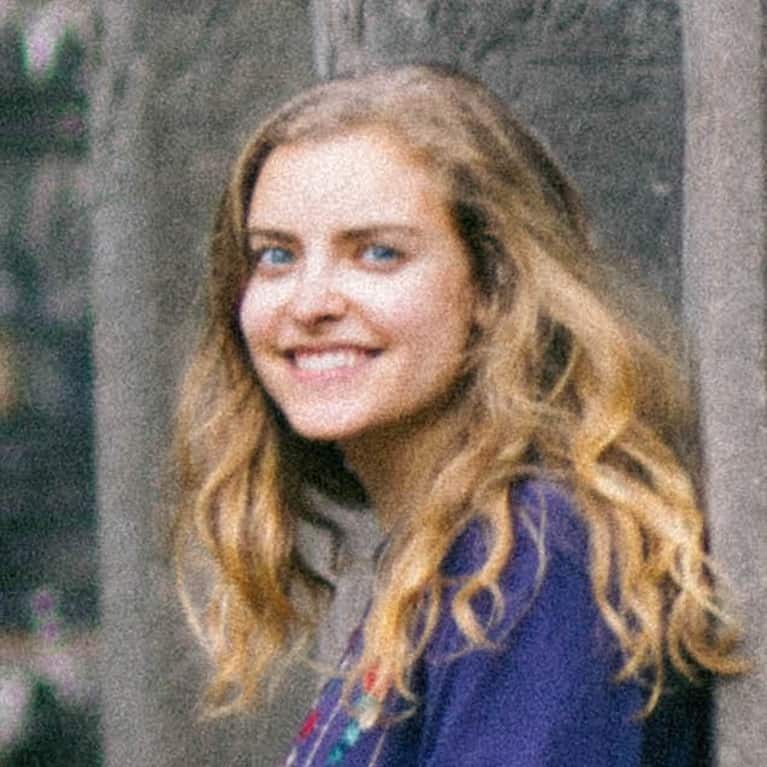 My name is Camille and I am a recent college graduate who uprooted from NYC to Chiang Mai, Thailand. I am an avid writer, photographer, traveler and runner. When not reading, I can be found pinning inspirational quotes, hugging trees or drinking green smoothies.